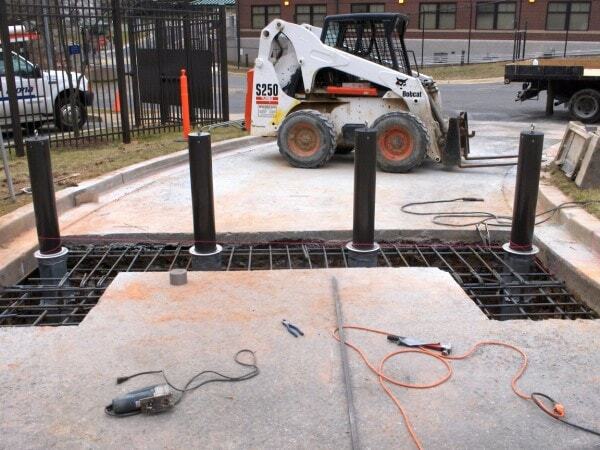 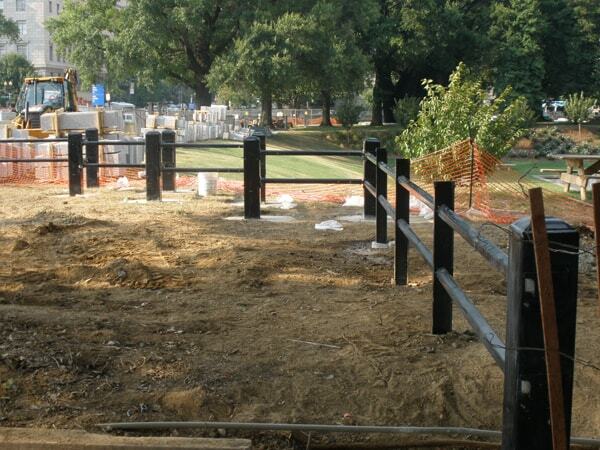 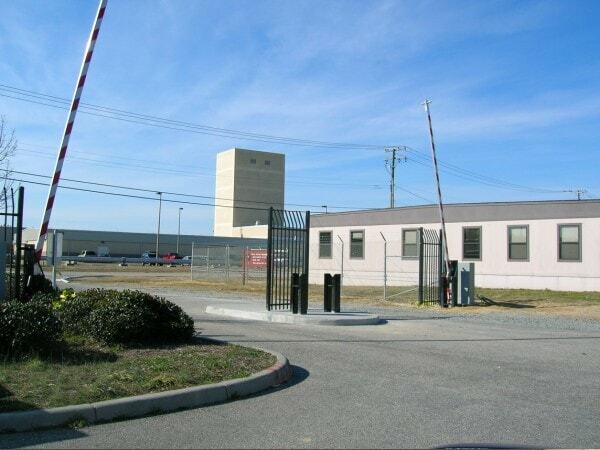 At Hercules Fence, we have trained installation crews to install many different types of cable systems — depending on the specifications and job requirements. 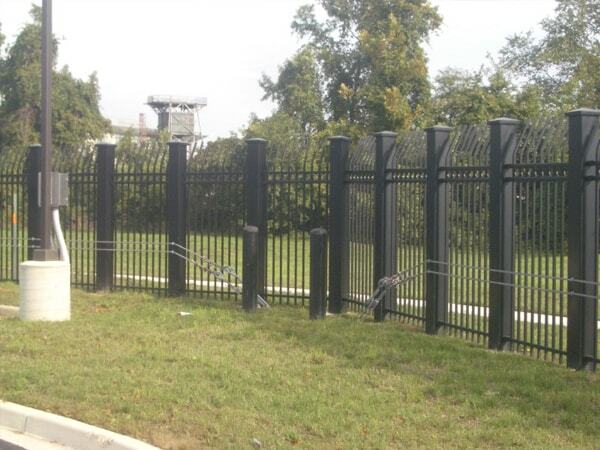 We offer all different sizes and types of cable — attaching to both chain link and ornamental fence systems. 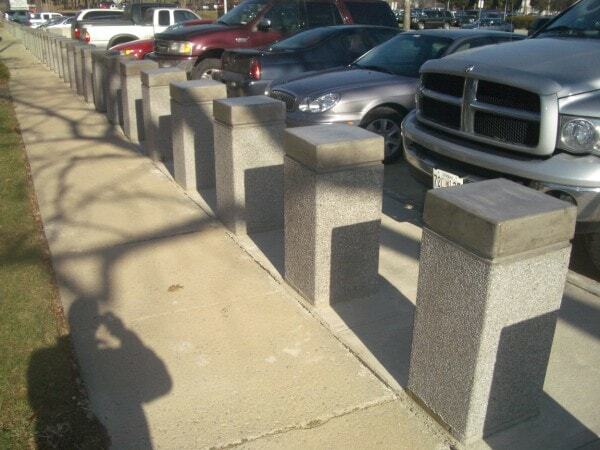 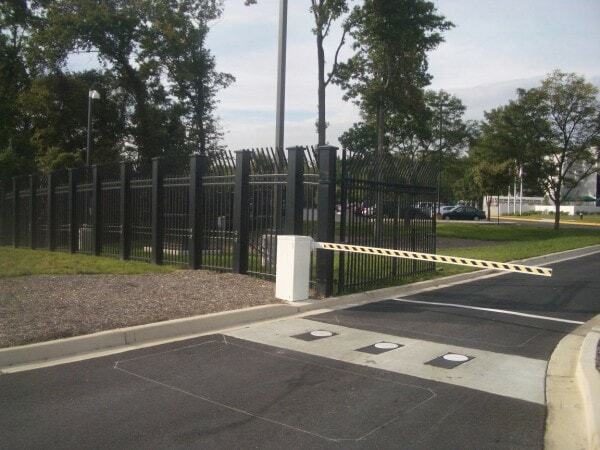 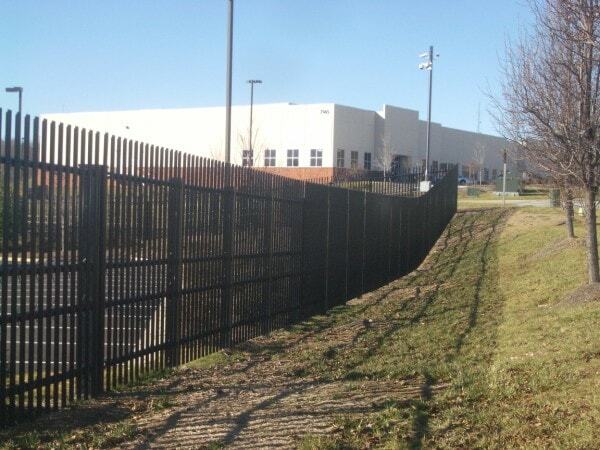 Please contact an experienced commercial sales representative for more information on this type of barrier system.